Ichiro Suzuki ended his storied professional baseball career on Thursday night where it began, competing in Japan and before a sellout crowd of 46,451. Suzuki, 45, started and played 7 1/2 innings for the Seattle Mariners, who played 12 in defeating the Oakland Athletics 5-4. The Mariners raised their record to 2-0 in their special two-game opening to the MLB season. Seattle got the winning run, in a game that took four hours, 27 minutes, on a force-out grounder to shortstop by Domingo Santana. The throw to first base for what would have been an inning-ending double play sailed too high to get the batter, allowing Dee Gordon to score from third with the go-ahead run. Hunter Strickland retired Oakland in order in the bottom of the 12th to earn the save. 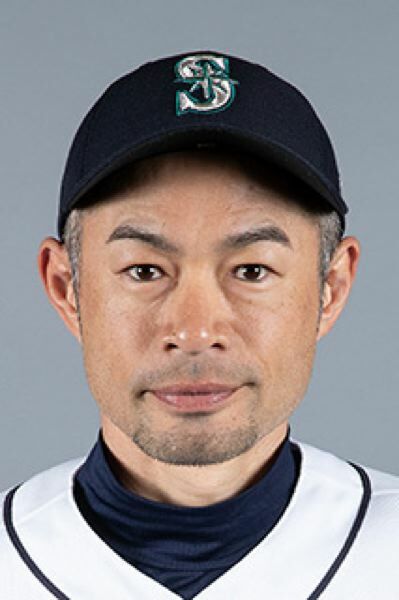 Suzuki reportedly told the Mariners before the game that he indeed would retire afterward, and word of his announcement broke throughout the international media early in the game. Suzuki, who started in right field, went 0 for 4, grounding out to shortstop in his final at-bat, which came in the eighth inning. He took the field briefly after that, but then was called to the dugout, replaced by rookie Braden Bishop and in right by Mitch Haniger — and the final ovation and celebration began in the dome. Suzuki got hugs from his teammates and coaches — along with Hall of Famer and former Mariners star Ken Griffey Jr. — and doffed his cap several times to the crowd before heading to the locker room. Suzuki, who made several routine plays in the outfield on Thursday, finished his MLB career, all with Seattle, owning 3,089 hits. He came from Japan to the Mariners in 2001. Seattle took a 2-0 lead Thursday on a second-inning home run by former University of Oregon standout Ryon Healy. Haniger's homer in the third boosted the Mariners' lead to 3-0. After Oakland scored twice in the fifth, Healy scored on Jay Bruce's sacrifice fly to give Seattle an 8-4 edge in the seventh. The A's tied the score in the seventh, with Krhis Davis plating two runs on a single to center field. Oakland finished with 10 hits while Seattle had nine. Yusei Kikuchi, a 27-year-old left-hander from Japan, made his MLB debut in a starting role for Seattle and gave up four hits and two runs (one earned) over 4 2/3 innings.